Each and every child’s development path is different. It is a truly unique experience for each of them. They all do basically develop in the same predictable steps and milestones, but not always at the same speed or in the same time frames. There are many things that influence their development. The influence comes from their environment, their daily experiences, and the information that is presented to them. Each child is exposed to different experiences and they also process the information in different ways. The one thing we know about development is the more experience the better. Reading to your 2-year-old is a great way to expose them to literacy at a young age and allows them to increase their vocabulary. The books below have been specially designed and written for an audience of their age group. For this update, we focused on rewriting the review content for several of our top choices. This allowed us to correct various spelling and grammatical errors as well as ensure that you have the most recent information regarding each of our Top 10 Best Books for Two-Year-Olds. 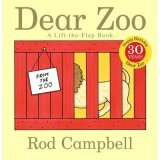 Rod Campbell combined a toddler’s love of animals and flap books when he wrote the book Dear Zoo in 1982, since then it has become a classic. 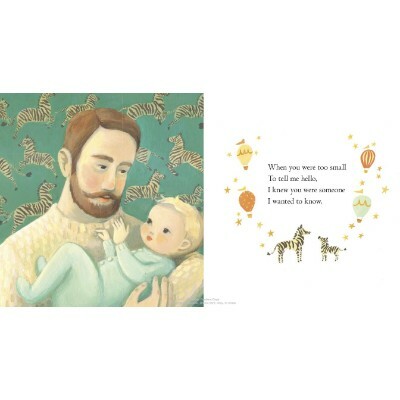 This board book is designed with bright artwork and a catchy storyline. 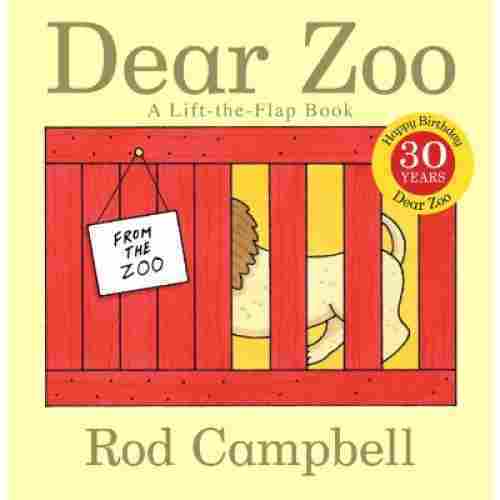 Children will love lifting the flaps on every page and discovering their favorite animals. Children between the ages of one and four can easily understand the simple text found on the pages. To further increase your child’s sensory development the author has included touch and feel elements throughout the story. Lifting the flaps and turning the pages will increase your child’s fine motor skills and hand-eye coordination. 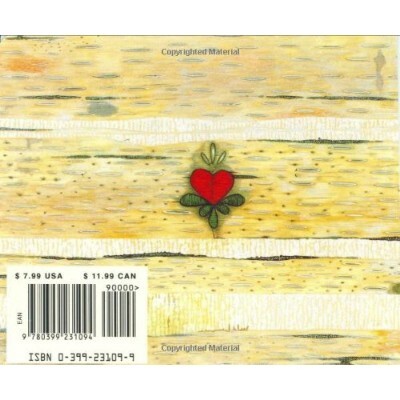 The book is small and lightweight, thus making it easy for younger children to hold on their own. The compact size also makes the book highly portable, thus you can read your child their favorite story practically anywhere. 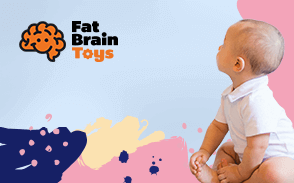 If you’re looking for a fun interactive for your toddler, then look no further. 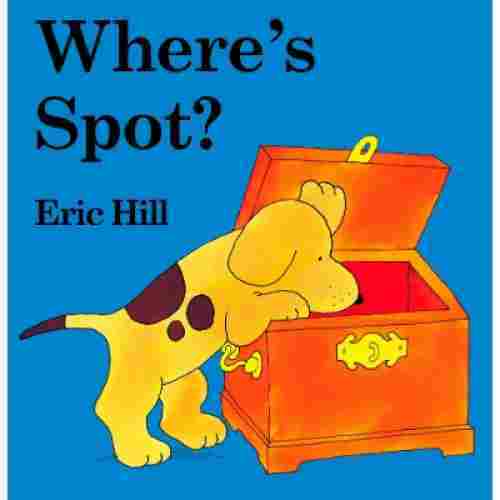 Where’s Spot, written by Eric Hill will keep your child entertained from cover to cover. As your child begins the book they will become motivated to find Spot. When the book ends they will be filled with joy as they have discovered where Spot was hiding. 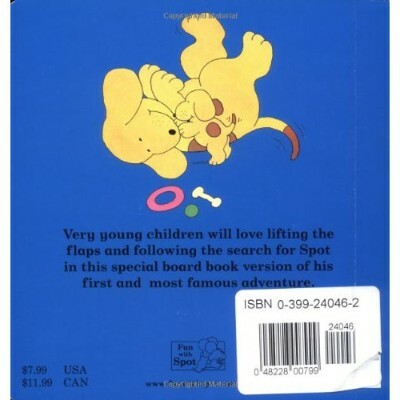 This board book is composed of twelve pages with flaps for your child to lift. The book is small and lightweight, making it easy for children to enjoy by themselves. Storytime can become a bit boring at times when it's always just reading aloud and hoping that your child will pay attention. This book captures their focus and never lets it go as each page demands more and more interactivity as you progress. 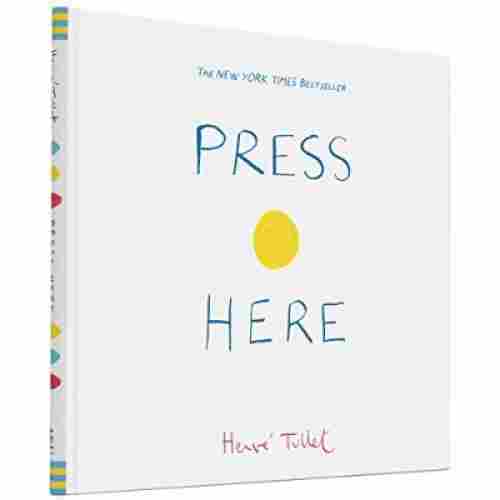 In a world where smartphones and tablets are commonplace and it seems like every toy nowadays is electronic and interactive, “Press Here” stands out as a book that will keep your two-year-old as entertained as their iPad...without all the screen time. 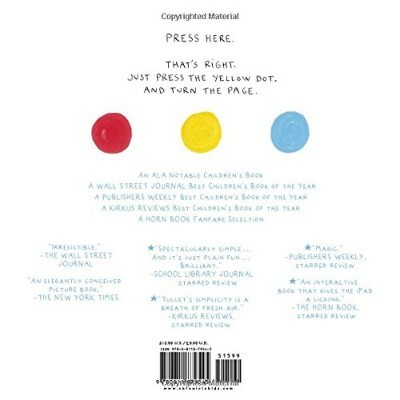 Filled with simple shapes, primary colors, and easy to read sentences, Press Here will have your toddler flipping it upside down...on purpose. 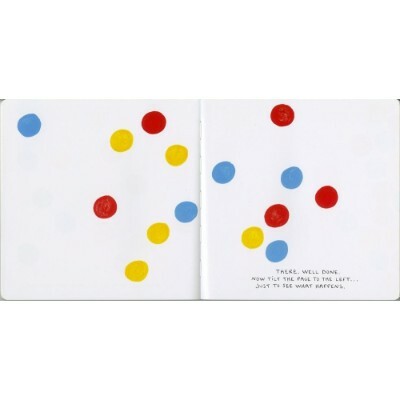 One the first page there lives a single yellow dot which magically responds to your kid’s touch by transforming into two yellow dots on the next page. The colors, patterns, and sizes all transform from page to page while teaching your child the difference between pressing, turning, tilting, blowing, and more. The thick cover is designed to stand up to all the vigorous motion you can throw at it so feel free to toss it around as each page instructs with no fear of broken bindings. Your two-year-old will be enthralled from page to page as they watch the story come alive at their fingertips. 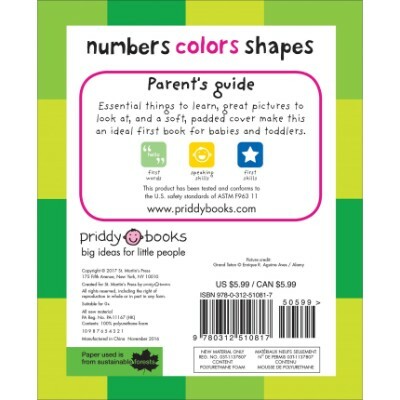 The “First 100 Numbers, Colors, and Shapes” is a well-loved piece of the Priddy Baby First 100 series. 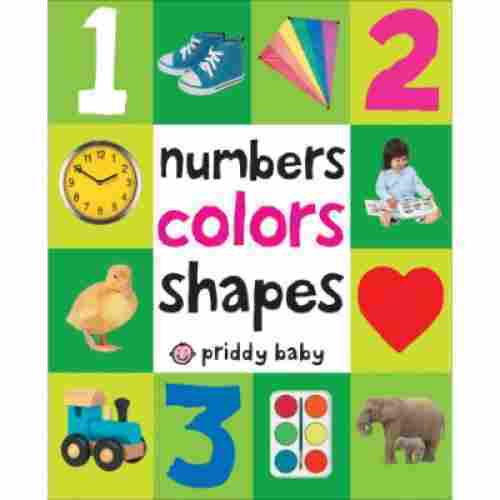 This colorful book of 100 very detailed and highly colorful pictures will introduce your kid to the very first words that pertain to numbers, shapes, and colors that he or she will ever need to make through childhood in a more successful manner. And if, in case you’re wondering if the book is tough enough to take abuse, each page is made of high quality toughened board while the cover is sufficiently padded to give your little tot comfortable reading. This book is stuffed with new words alongside their accompanying picture. The correlations between images on each page, such as a circle next to a pizza, will help your little one start to make connections between everyday objects as well as some things that they might not see on a daily basis. The small size is perfect for little hands to hold. The tear-resistant pages hold up to even the most tugging toddler which gives parents the peace of mind to allow them to turn pages on their own, a huge benefit at this age where your two-year-old wants to be as independent as they can. Exposing your two-year-old to new vocabulary is the best way to help stimulate not only their cognitive development but also to foster a love for reading. 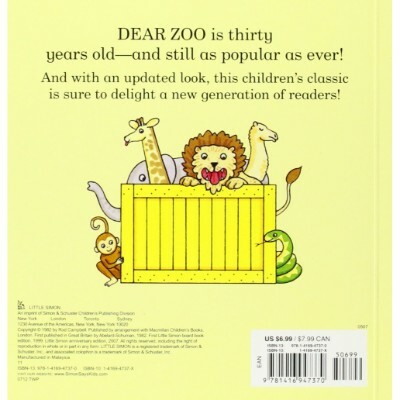 Bring the zoo to your child with the First 100 Animals book! Part of the Priddy Baby First 100 series, this book is sure to be any toddler’s favorite when it comes to animals, both domesticated and wild. Filled with colorful illustrations of real animals, your child will be able to expand their vocabulary by learning the names that accompany each image. Have fun adding the appropriate sound effects for each animal as your little one familiarizing themselves with the different shapes and looks of various animals that they may never be able to see in real life. Like all Priddy Books, the First 100 Animals is made of tear-resistant pages and soft padded cover. This is a great way to explore different animals through a brightly colored and easy to read book. Each of the pages of the board book are made from the tough board book materials and the cover is padded which makes it easy to carry and handle for little hands. This book is a great way to encourage early literacy skills, improve cognitive development, and promote listening/focus skills. This colorful board book is a great way to engage with any two years old about animals. Giles Andreae and Guy Parker-Rees joined forces and created the best selling book Giraffes Can’t Dance. Younger children will enjoy the playful illustrations and rhyming storylines. Giles Andreae and Guy Parker-Rees joined forces and created the best selling book Giraffes Can’t Dance. Born with thin legs and crooked knees Gerald the Giraffes has a strong desire to dance but struggles with the ability to do so. As the story progresses Gerald begins to lose hope as he experiences rejection from other animals. However, an unlikely friend encourages Gerald to be confident with his own style of dancing. As your child continues to grow they will learn that they being different is okay and that their own qualities make them who they are. Reading Gerald’s journey will help reinforce that mindset within your child. The message encourages children to be themselves and not succumb to peer pressure. With every page turned, Gerald’s journey will stimulate your child’s imagination and encourage them to join in. Purchasing the board book version is great for toddlers but it is also available in paperback and hardcover form for your older children. 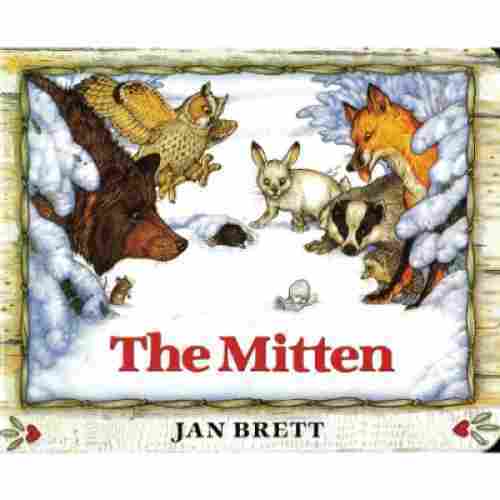 Reading The Mitten with your toddler will make them feel like a grown up as it is full of exquisite illustrations and a beautiful poetic storyline. The story begins with a young boy receiving a pair of white mittens from his grandmother for Christmas. He decides to go outside to play in the snow and ends up dropping a mitten in the process. He doesn’t realize he has dropped the mitten and continues to enjoying his snow day. As your child begins to turn the pages they will be introduced to a variety of animals crawling inside the mitten to snuggle. The last animal to arrive is a tiny mouse. The mouse crawls onto another animal’s nose and causes the animal to sneeze. All of the animals go flying out of the mitten and the mitten ends back up with the little boy. Not only is this book available as a board book but it can also be purchased for the Kindle, thus making it easy for your child to read this book anywhere. Your child’s imagination will soar as they see animals as small as a mouse and as big as a bear crawl into the mitten. While there are thirty-two pages, the beautiful illustrations and storyline will keep your child engaged until the story ends. Your child’s vocabulary will increase while listening to this story as it occasionally includes old-fashioned terminology. 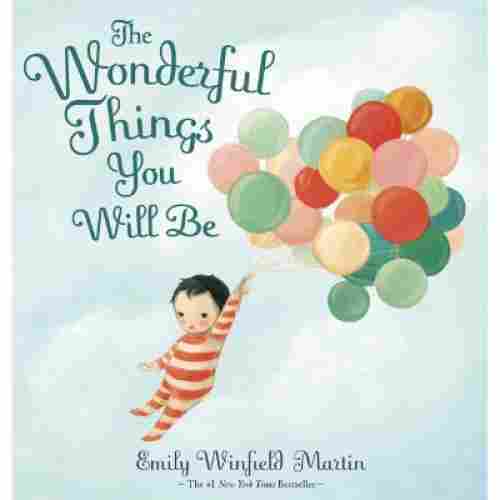 You will fall in love from the very first page of The Wonderful Things You Will Be. Every single child on this planet is special and beautiful in their own way. We, as parents, know this and it is a lesson we try to install in our children every day of their lives. The Wonderful Things You Will Be reinforces this message in a way that few other books can. 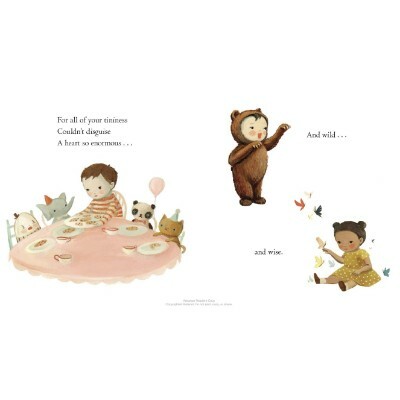 Instead of focusing on WHAT your child could be, such as an astronaut or a firefighter, this book brings a delightful message about just being yourself. It reminds your child that the best things to be in life are not necessarily the roles you end up performing as an adult. The best thing to be is simply to be the kind, loving, adventurous, creative, UNIQUE person that you are every day, despite any limitations or obstacles that your little one may encounter. The Wonderful Things You Will Be is full of positive, self-affirming messages that reinforce that everyone has something to offer the world and that love is unconditional. The sweet singsong rhyming of The Wonderful Things You Will Be will bury itself in your child’s heart during every bedtime reading. 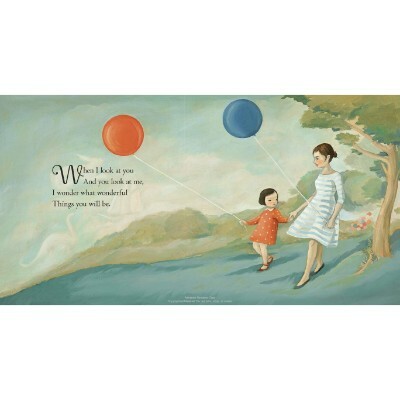 The beautiful oil painting style illustrations that accompany this inspiringly positive story will send your child off to dreamland with visions of pure happiness in their mind. This book is delightfully gender neutral as well. Pictures of a boy hosting a tea party and girl superhero will let your child know that they no societal norms can hold them back from being the bravest, kindest person that they can be. Your child's confidence will grow as they turn every page and pay attention to the message of the story. 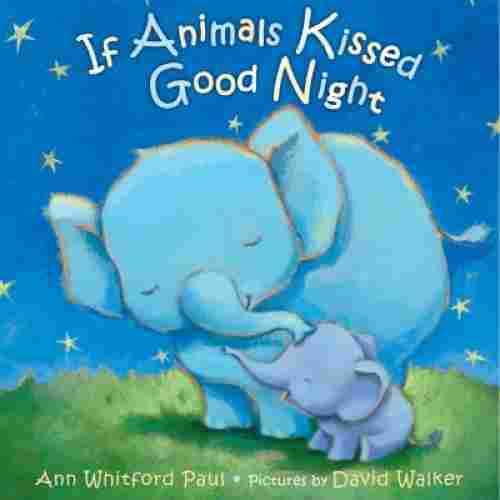 The book If Animals Kissed Good Night is every toddler’s dream, providing an excellent combination of childish animal pictures in a nursery rhyme-y type of bedtime chat. It tells of a young girl and her mom talking at night before bed. The little girl wants to know how each animal family says ‘goodnight’ to each other. They go through several animal families and talk about how each parent would say ‘goodnight’ to their child. This is a perfect book for a bedtime story to expand knowledge of animals and sounds, increase their vocabulary, and improve the ability to focus. Reading is a great way to improve early literacy in children and this book would make a perfect addition to the collection. The read-aloud experience is sure to help in growing and enhancing your child’s vocabulary, paving the way for the optimum development in his or her language and speech skills. The illustrations are done in soft watercolors providing a calmer and more soothing ambience to reading at bedtime. How do you teach the letters of the alphabet in a way that is not really boring? How about a rhythmic rhyming book that connects each of the letters in one funny yet truly entertaining string of rhymes as they all race towards the top of the coconut tree? “Chicka Chicka Boom Boom,” tells the story of 26 characters, each a letter of the alphabet. The letters race to the top of a coconut tree and as each letter climbs the tree bends. It bends more and more until, with the arrival of X, Y, and Z, it finally snaps and they all fall down. Fortunately, a friendly family awaits to catch them. Each of the letters needs help and they describe their wishes in fun, catchy rhymes that are sure to elicit a bout of giggles. The easy to read style is perfectly designed to catch your two-year-old’s attention and send their imagination for a spin. Chicka Chicka Boom Boom ties an entertaining reading experience closely together with an educational experience as it improves your little one’s vocabulary and language skills. 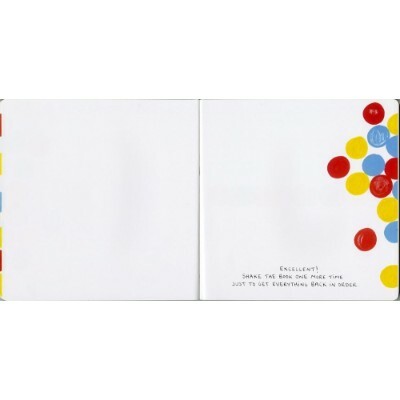 The colorful illustrations also come as a unique surprise to young kids, enabling them to master the different colors. We gauged the excitement level or the entertainment value of the book because we want to make sure that it is not only exciting but adds value to reading. When children get excited about a story, it allows them to learn more from the story and also shows that they understand it as well. The panel of experts took all this into consideration and created the list of the best books that displayed both interaction and excitement. We hope that everyone will find a book they love on this list. t was quite a challenge coming up with a selection of the best children’s books for 2-year-old kids. This is because 2-year-olds are not really known for having the faculty to read. The pre-reading skills typically occur much later at around 4 to 5 years of age. Of course, there are child protégés whereby at a very young age they could easily be reading verses from a Shakespearean play but this is a rarity. As such, we were left with choosing books that were easy to understand when read by mom or dad and of course, full of graphic illustrations to help drive home the point. If the book offered some learning interaction with kids, then we evaluated just how much of a kid’s development is impacted by these features. For instance, book pages that function like peek-a-boos are generally regarded as excellent tools for stimulating children’s curiosity while also enhancing their intellectual and cognitive abilities. Textured pages can also provide for a more sensory experience. Add to these a variety of colors, forms, and shapes and you have a really superb learning resource for your child. These are the things that we had to carefully examine in coming up with our list. Allowing your child to turn the pages will further enhance their love of reading. At around 9 to twelve months your baby will more than likely have the dexterity to open board books and turn the pages. We also looked at the bestseller status of such children’s books as we believe, if a title fared pretty well in the world market, then it should be an excellent choice for our young readers. 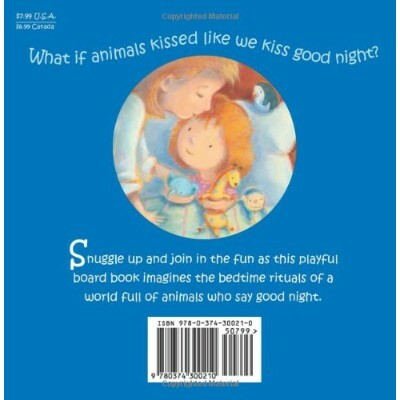 We also took into consideration what other parents think about these young children’s books. It is imperative for us to understand just how well these pieces of kiddie literature were received not only by parents but, more importantly, by the very kids that these books were designed for. While we cannot say with absolute certainty that everyone will love the books in our top 15 list, at least a great majority of you will. q: Where can I find the books on this list in a physical store? You can find the books on this list at a physical store by searching the internet for the title. Using a search engine to type the title of the book in and the results displayed will show you both places online that carry the book and physical stores around you as well. Checking to make sure they have it in stock or giving them a call is best before heading over to the store. q: What kind of books are the best for 2-year-olds? The kind of books that are the best for 2-year-olds at short stories with rhymes that include colorful illustrations. Children will often share the pictures as the adult reads so you want to make sure they are able to see the pictures and the pictures tell the story as well. Interactive books with flaps, sounds, and moving parts are always a fun way to get them learning as well. q: Are there any safety concerns for books for 2-year-olds? There are only a few safety concerns for books for 2-year-olds. You always want to review the book and make sure there are no loose materials or accessories that have come apart. You want to make sure there are no choking hazards that could come from the book materials. So making sure there are no choking hazards and also make sure the book is constructed of safe materials as well. The dyes and paints used in the book printing could cause health concerns. Always check to make sure the book is constructed of safe materials as well. You never know when they would like to put the book in their mouth. q: Why are there so many benefits to reading to children? Reading to children benefits them in so many ways because it is a crucial part of development during their childhood. Reading to children helps them become better readers as they grow up, it helps to increase their vocabulary, teaches them about the world around them, and creates positive child-adult interaction. All these benefits help create children who want to learn and enjoy learning new things. q: When should my children be able to start reading? Children should start to read by the age of 6 or 7 years old. Early readers will start reading around 4 or 5 years old. Reading books to children out loud is one of the best ways to help them learn to read. Make sure that the experience is fun and rewarding. This ensures that healthy literacy-development skills are created and that they will enjoy reading themselves. q: Does reading to a 2-year-old teach them about the world around them? Yes, reading to a 2-year-old teaches them about the world around them. To make sure they are getting the most out of the experience, make sure to read a large variety of different kinds of books. Picking books to read that include information about different people and cultures, along with places and events outside the home is the best way for them to learn about the world around them.